Petland is one of the most popular and well-known destinations for pet owners to buy pet-related items. However, despite the fact that the company has spent a considerable amount of time in the spotlight and under the scrutiny of the public eye, there are still some things that many people don’t know. With that in mind, here we present our list of things you probably didn’t know about Petland. Well, what are you waiting for? Check it out for yourself below! While other big chains like Petco and PetSmart don’t sell dogs or cats, Petland does. It sources its dogs from three different places. These places are USDA licensed breeders and distributors, hobby breeders who raise dogs in a humane manner, and local adoption pets that have been approved by veterinarians. Each Petland location has a veterinarian who will come in to check newly arrived pets each week. Many of the animals in the store are checked two or three times by at least one veterinarian before they are sold. Since the inception of the company’s Adopt-A-Pet program in 1998, it’s helped more than 330,000 abandoned or unwanted pets find a home. The program works with rescue groups and other community members to help these pets find homes. If you buy a puppy at Petland, you’ll get a puppy resource kit as well. The kit includes a DVD about dog training, some resources in the local community, and a lifetime consultation with a dog behavior specialist. It’s true! 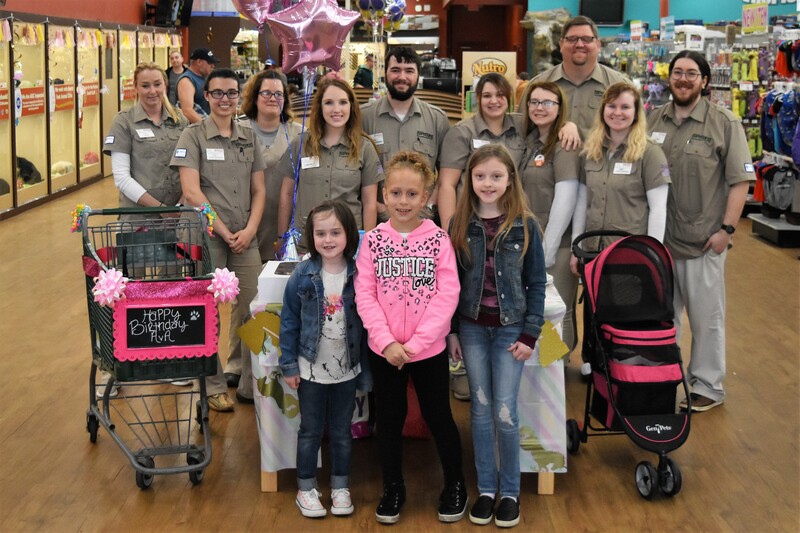 Many of the pets in the company’s stores will also visit nursing home or schools. The bond between humans and animals – especially vulnerable humans – has been shown to be incredibly powerful. 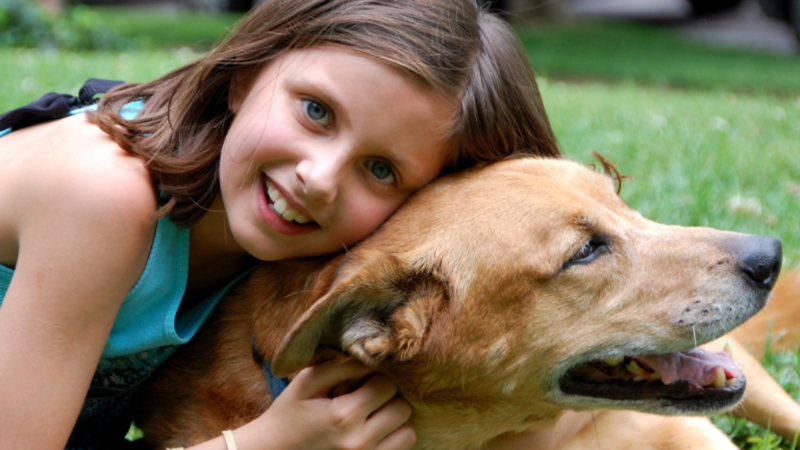 The company works with Make-A-Wish Foundation of America to help dying children’s pet-related dreams come true. Since 1998, it has fulfilled 143 of these pet-related wishes. That’s not a very long stay! Most puppies the company buys are in the store for just 10 days before they’re sold or adopted. Aquarium Adventure is a pet store that offers only marine pets and related merchandise. It’s also a subsidiary of Petland and was founded by Ed Kunzelman after realizing that there was a niche market for aquatic pet owners. 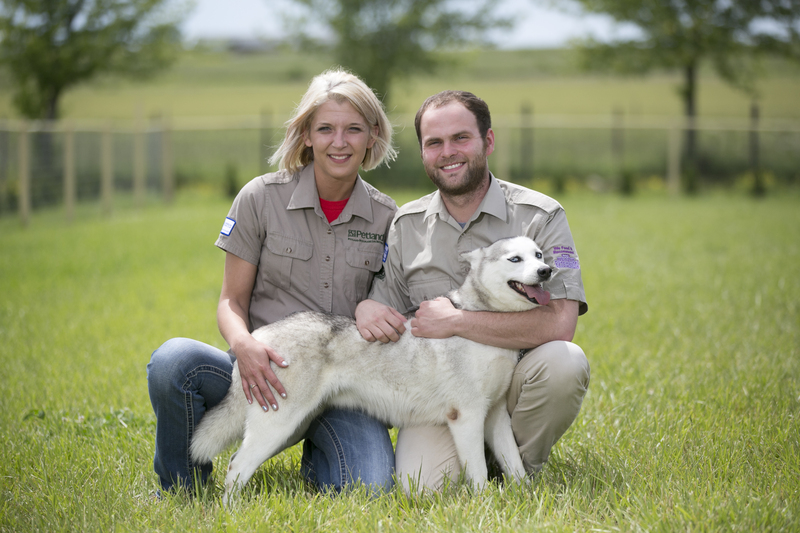 The company’s program called PEPP stands for Petland’s Enhanced Protection Program. The program combines a national registry for pet microchip information with a service similar to an Amber Alert that ensures pet owners will be able to locate their pets should they get lost. Apparently, “Kennel Technician” is an actual job title, and they’re hired at Petland. The kennel technicians are hired to make sure the store’s kennels are properly sanitized and cleaned throughout the day as per veterinarians’ instructions. Thanks for reading!